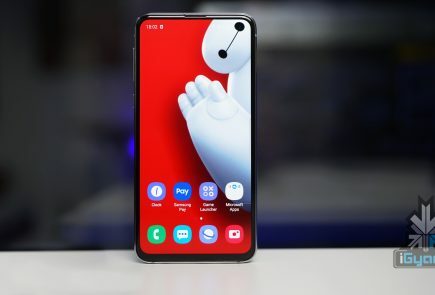 Artificial Intelligence, as touted by many, is the future of smartphones and the world in general. We recently saw what an underdeveloped AI app can do by creating a fake video that was hard to recognise. AI in smartphones is also catching up. Google showed us what machine learning can do with the great camera performance of Google Pixel 2 devices. Now, LG appears to have taken the next step in adopting AI for the upcoming LG G7 ThinQ. The LG G7 ThinQ, scheduled for a May 2nd launch, will have a physical button to trigger the Google Assistant. The smart assistant by Google is readily available in Android smartphones running Android 6 Marshmallow and newer. LG wants to take the integration to a whole new level by dedicating a physical button to just the Google Assistant. This won’t be the first time that such a precedence is given to the Google Assistant. 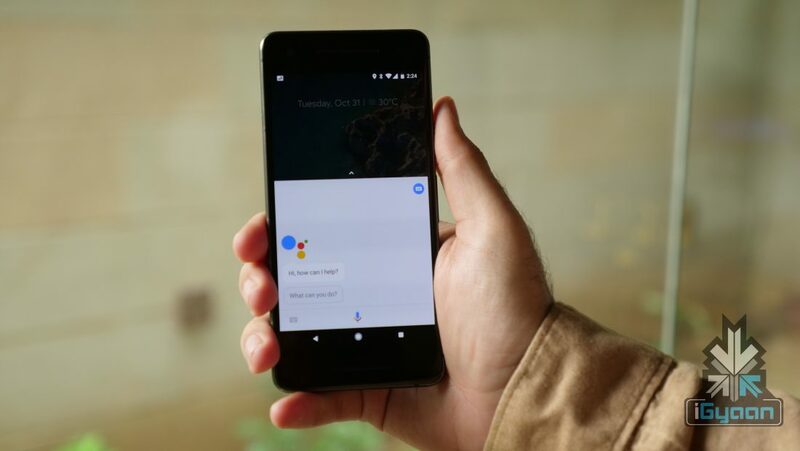 The Google Pixel 2 and Pixel 2 XL have something called Edge Sense, which allows users to squeeze the frame of their Pixel 2 to trigger Google Assistant. In 2017, Samsung launched the Galaxy S8 and S8+ with a similar “feature.” The flagship devices had a dedicated button to bring up Bixby, Samsung’s own smart assistant. In the beginning, there were apps that let users remap the button but, Samsung soon made that impossible via an update. 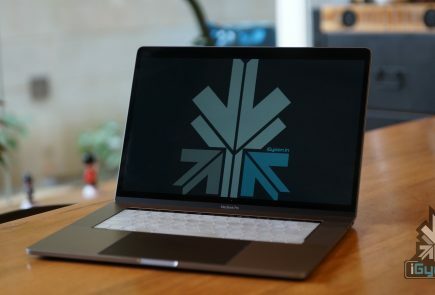 However, the company soon heard the complaints and allowed users to at least disable the button. 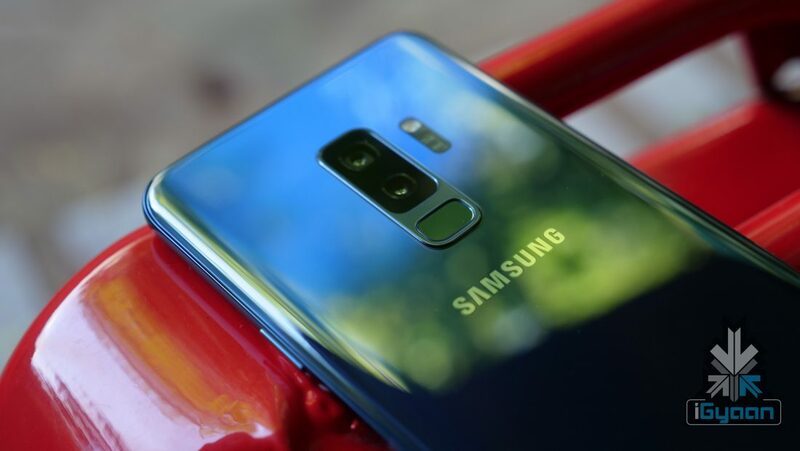 Interestingly, Samsung persisted with the “Bixby Button” for the Galaxy S9 and S9+ as well. Apparently, the case of the LG G7 ThinQ won’t be too different either. The Google Assistant button won’t be remappable to some other app or task. This will definitely bother some people and could be a potential deal breaker for many. This decision is line with LG’s broader smartphone strategy of 2018 so far, which is to push AI as much as it can. 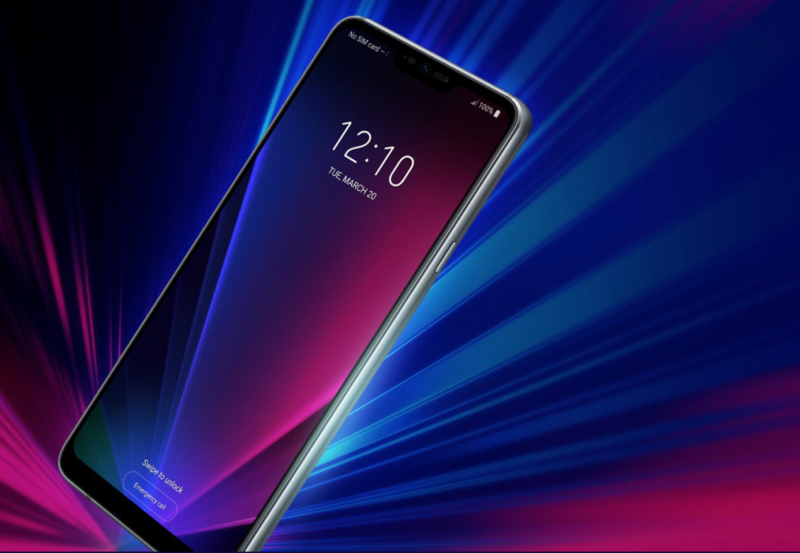 The LG V30s ThinQ had a few AI features and was launched at MWC 2018. 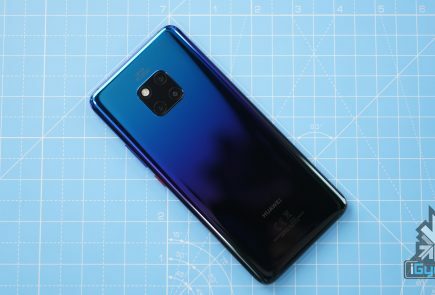 The G7 ThinQ is also expected to have AI capabilities along with a few AI modes in its camera app. How the Google Assistant button will work and what its implications will be on daily usage is something that only time and testing will tell. 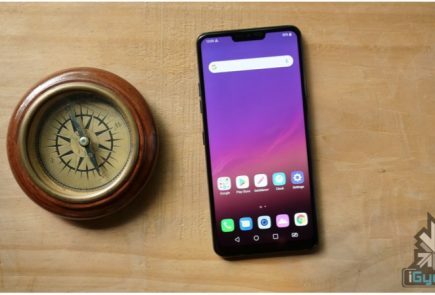 The launch of the LG G7 ThinQ is on 2nd of May and we will get to know more details about it at the launch event.